Celebrate spring with a strawberry sundae on our second annual Strawberry Sunday. 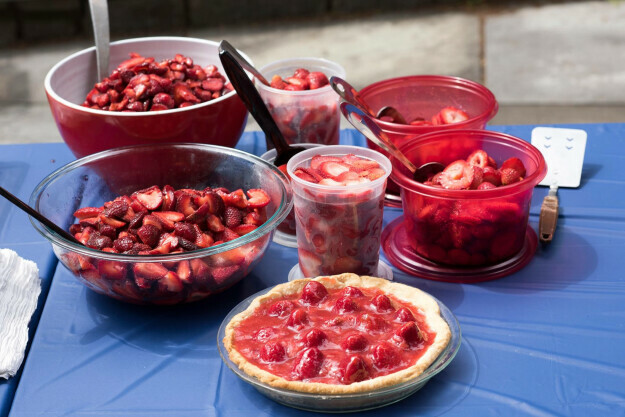 Join us outdoors in the columbarium (weather permitting) for scoops of ice cream with strawberries on top. If you'd like to contribute berries, whipped topping in cans or some other sweet, please email Deborah Potter.